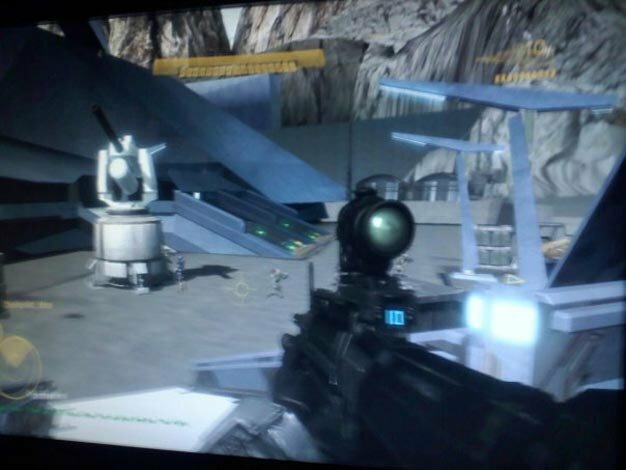 A number of images of what are presumed to be some off-screen shots of Halo: Reach have surfaced. If real, which we’re guessing they are since Bungie is reportedly using the ban hammer quite freely for even mentioning these shots on the official forums, the shots are giving a first glimpse into a few locations and weapons of Bungie’s next. 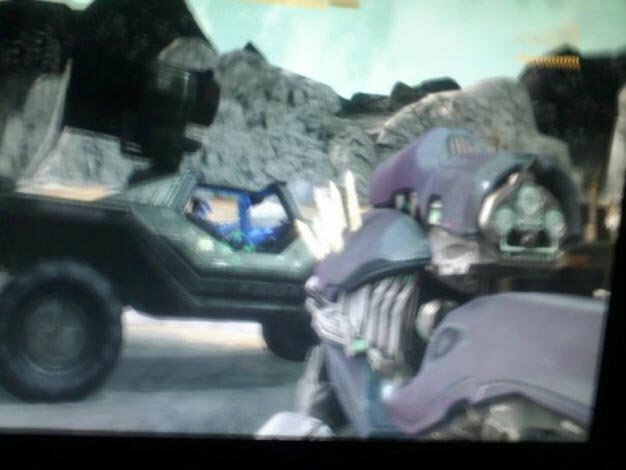 It’s hard to tell much from these blurry shots but the weapon models certainly seem to look quite a bit better than they do in Halo 3. 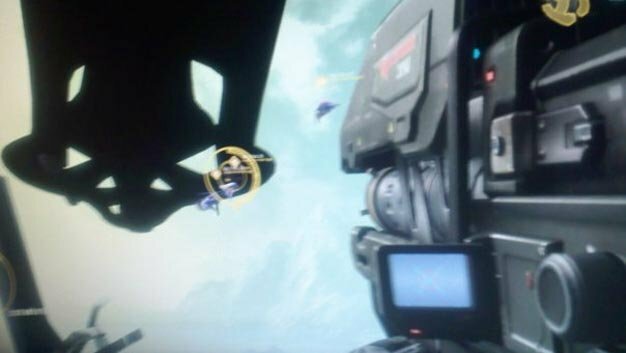 Considering Bungie has said that Reach runs on “all new tech” and that the visual bump will be “akin to the change from Halo 2 to Halo 3,” we’d expect nothing less.